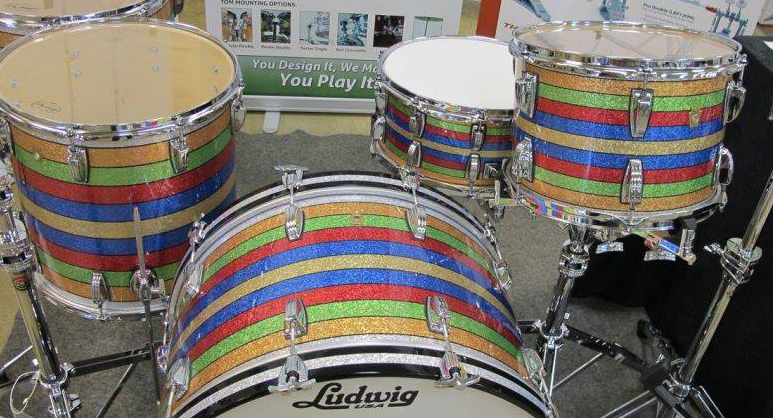 The Nashville Drum Show is just around the corner, September 20 & 21. Six weeks away! 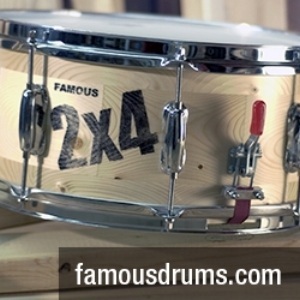 It’s not too late to rent an exhibitor booth or enter your snare drum into the Olympics. All of the information is available at www.nashvilledrumshow.com. Who’s exhibiting at the show? Look at the list at the bottom of this post. The show is triple the size it was in 2012! The hall is really close to being full. We have 150 booths, new exhibitors are signing up daily, and there is always a last minute rush - so if want a booth you need to act now! This isn’t a sales pitch, just a heads up. We ran out of corner booths already, so we created some new ones – and we also have outside “demo” booths. Anyone can rent a booth as long as it’s music related. The Snare Drum Olympics entry deadline has been pushed back to September 15 to accommodate many drum builders and drum companies who needed a little more time to prepare. The drums will be displayed at the show for the public judging, and the official celebrity judging and video session will take place in October. 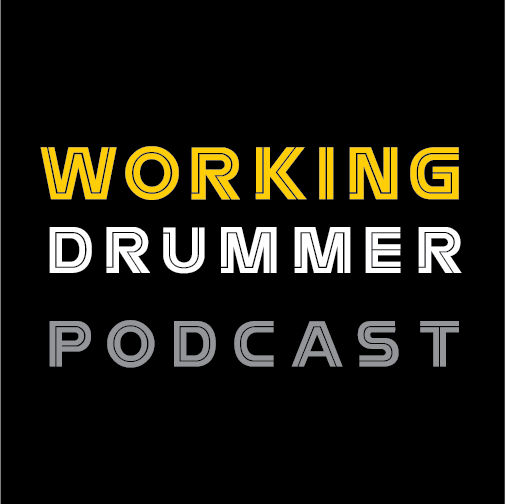 This is a lot of great publicity at a cheap price for you independent drum builders. This goes viral on YouTube every year and is covered by all the major drum magazines. For information and registration go to www.nashvilledrumshow.com/olympics. 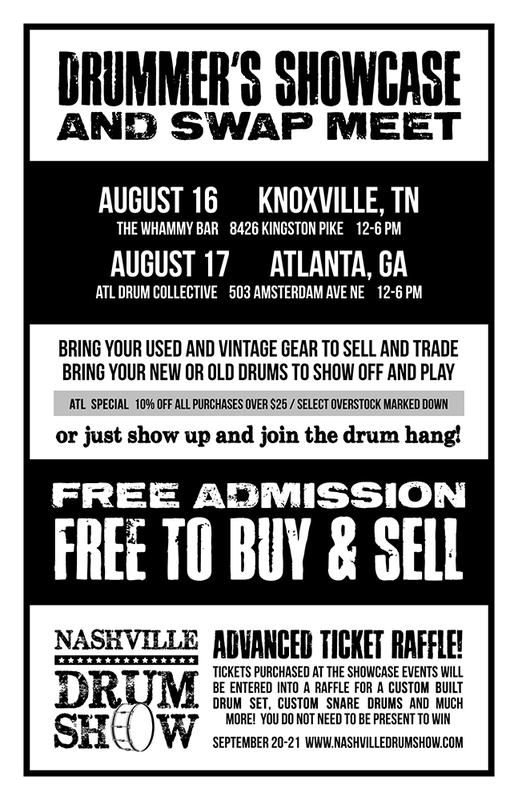 Pre-show “Drum Showcase & Swap Meet” - free events in Knoxville, TN on Saturday, August 16 at The Whammy Bar from 12-6, and in Atlanta, GA on 8/17 at ATL Drum Collective. Bring your used and vintage gear to sell and trade, or just bring your new or old drums to show off and play. Completely free, just show up and join the hang! We will be there to promote attendance to the Nashville Drum Show, the Snare Drum Olympics and Not So Modern Drummer magazine. We are looking to do two or three more of these events in cities around the Mid South - if you know of any businesses or venues that would be interested in hosting them, please let us know.. The main door prize raffle. Anyone who buys a $20 ticket at the door or a $15 advance ticket online is entered in this raffle. Check out the great prizes that are starting to come in at the Nashville Drum Show website. The advance ticket raffle. Buy a discounted $15 ticket online and you are entered in a second raffle to win a beautiful custom snare drum donated by Chicago Drum & Restoration, as well as a custom drum set and many other prizes. The Ringo Raffle. This will be held at the Vintage Drum Museum exhibit and is a separate $5 raffle ticket. This is for a limited edition print of “The World’s Most Famouse Drum”, (his Ed Sullivan snare drum), put out by Ringo and Gary Astridge. The Vintage Drum Museum exhibit is much bigger and better this year. Just added are Christopher Williams’ KISS drum sets, Joe Mekler’s World War II drums and drum sets with the rosewood lugs, Joe Ciucci’s beautifully restored Slingerland Radio King set, Brian Hill’s Civil and Revolutionary War rope drums, Gary Astridge’s Ringo Ludwig Kit, and remember we’ll be raffling off one of Ringos’ “The World’s Most Famous Drum” limited edition posters. Performers/Clinicians – the line up in our new 10,000 sq. ft. performance hall will be headlined by Bun E. Carlos and Rich Redmond. Also appearing will be Nashville drummers Pat MacDonald (of the Charlie Daniels Band), Touring and studio drummer Bob Harsen and his great fusion band.. Craig Krampf and his band, and several other high profile Nashville drummers (tentative). The Nashville high school drum line battle takes place on Sunday. The makers of Liverpool drumsticks are bringing Brazilian RMV drums back to the states. Johnny Gatlin of www.drumkitaccessories.com will launch his new line of bass drum anchors and Solid Punch bass drum pillows. Gretsch Drums has a new (shhhh....). Joe Mazza says it’s still under wraps but that Gretsch has something very special to show. Also appearing at the Gretsch booth will be Director of Gretsch USA Drum Manufacturing Paul Cooper, Director of Product for Gretsch and Kaman John Palmer, Gretsch Product Manager Joe Mazza, and Fred Gretsch - well, he’s Fred Gretsch! All info about hotels, location, schedule, etc. can found on line at www.nashvilledrumshow.com. Any questions? 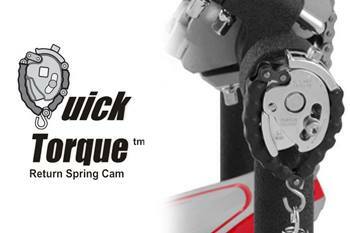 Call (330) 338-6035 or email info@nashvilledrumshow.com.